← Definition of Design: A Verb or a Noun? 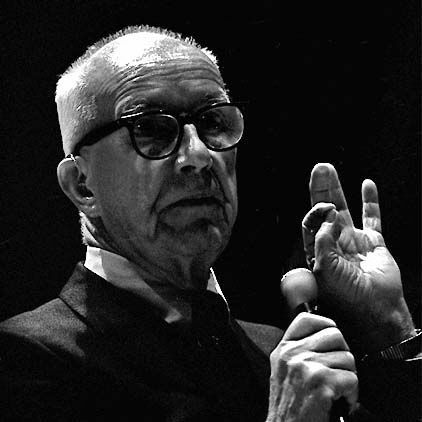 In 1950, Buckminster Fuller set up an outline for a course in Comprehensive Anticipatory Design Science. In the linked page, the Fuller Institute presents highlights from Fuller’s syllabus outlining eight components of the course. The name of the theory explains this strategy: an INDUSTRIALLY REALIZABLE, COMPREHENSIVE, ANTICIPATORY DESIGN SCIENCE.